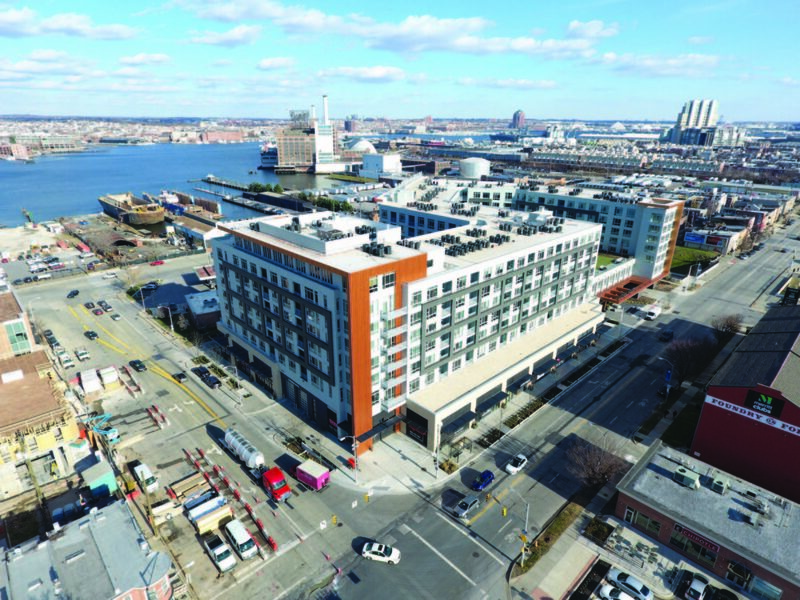 Segall Group is proud to offer retail space at the newly-completed Anthem House, a 292 unit luxury rental apartment building in Baltimore’s Locust Point neighborhood. 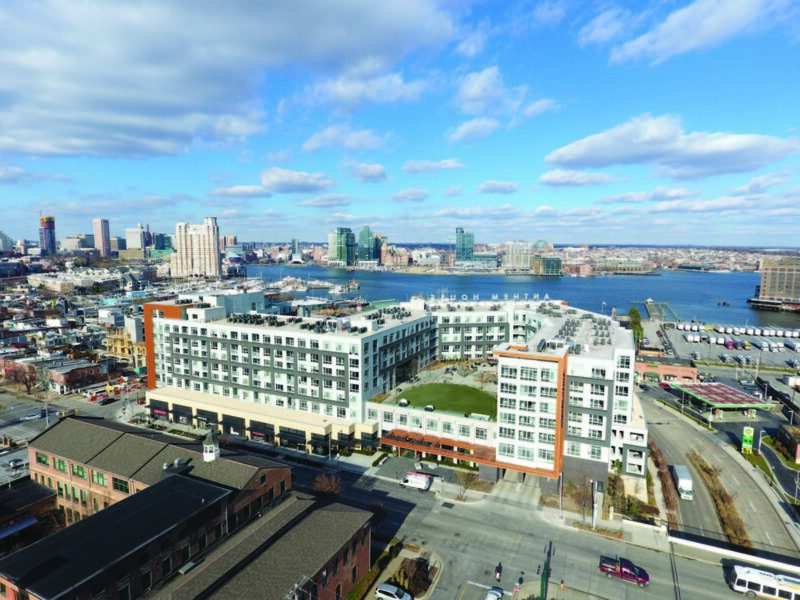 The project, which offers its residents unparalleled amenities and water views of Baltimore’s renowned Inner Harbor, includes approximately 15,000 square feet of premier restaurant/retail space with high ceilings and ample outdoor seating areas. At the intersection of Fort Avenue and Lawrence Street, a prime corner space of 3,570 square feet remains available for lease. A second phase of the project, known as A2, is currently under construction, with 52 residential units and two retail spaces totaling approximately 3,300 square feet. With ideal positioning and easy access to I-95, Anthem’s retail component is expected to draw both regionally and locally from the surrounding and growing communities populated by both young professionals and empty nesters. 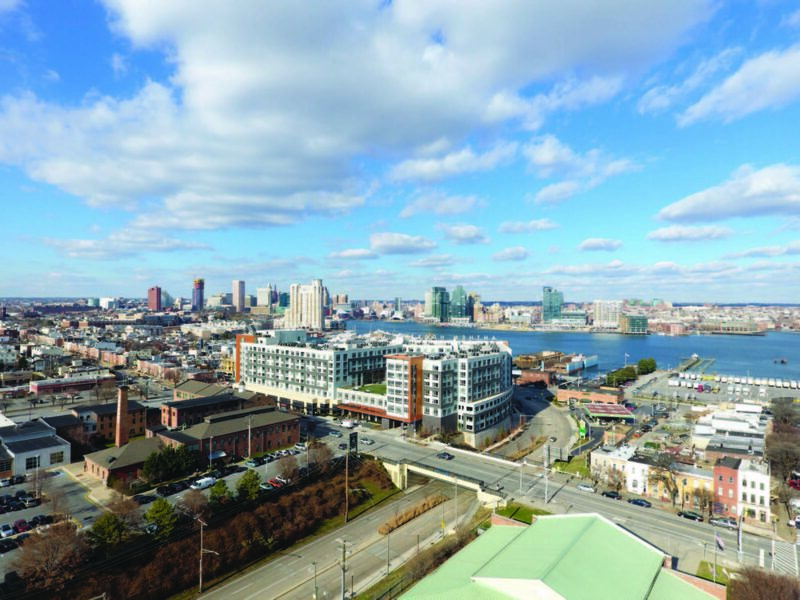 Nearby marinas, harbor attractions, museums, Under Armour’s Global Headquarters and an array of new, large scale residential developments all promise to keep Anthem at the center of a dynamic mix of new development and growth.